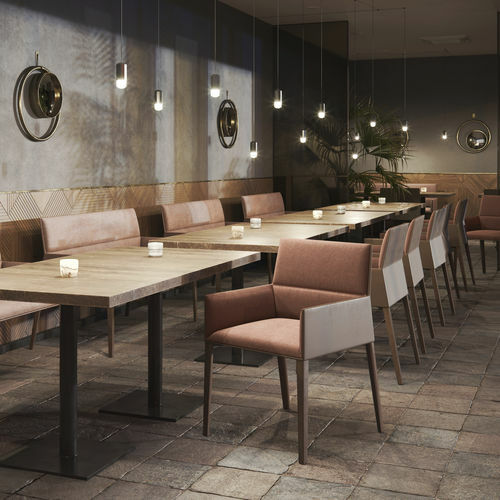 Chic chairs are designed for cafés, restaurant spaces, waiting rooms and hotel lobbies – compact, simple and classic in form. 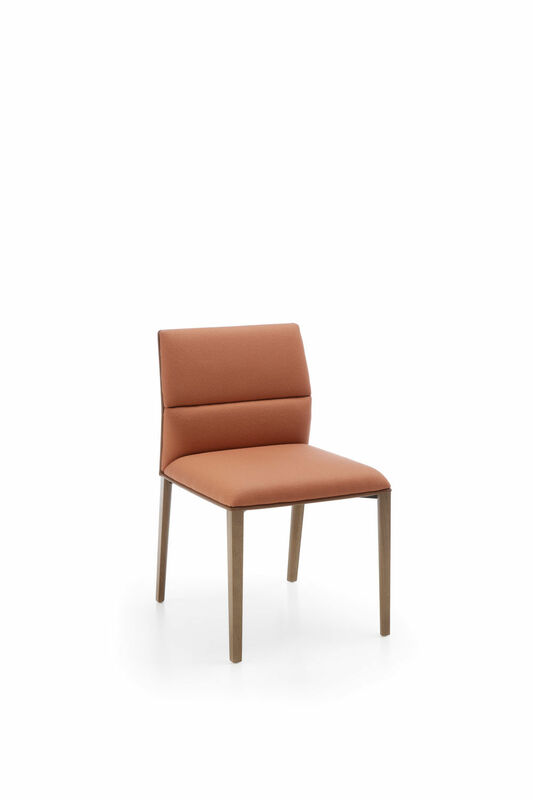 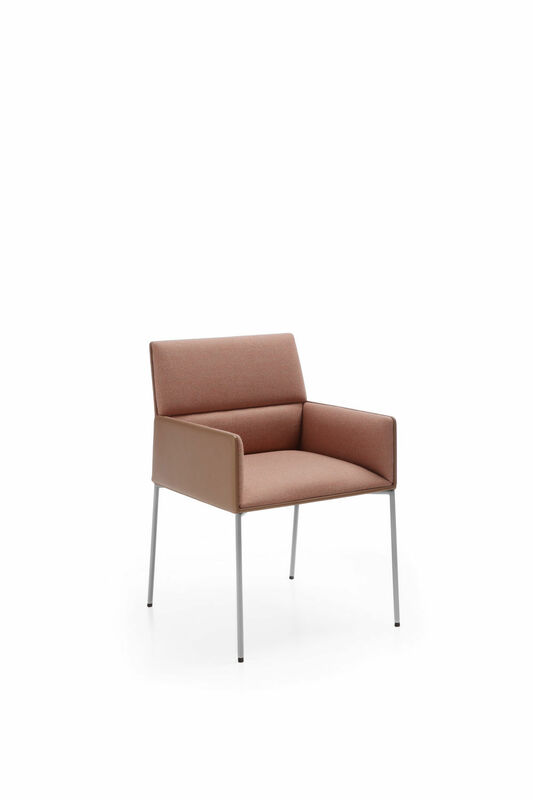 The collection offers chairs with thin metal frames, on wooden legs or 4-star base. 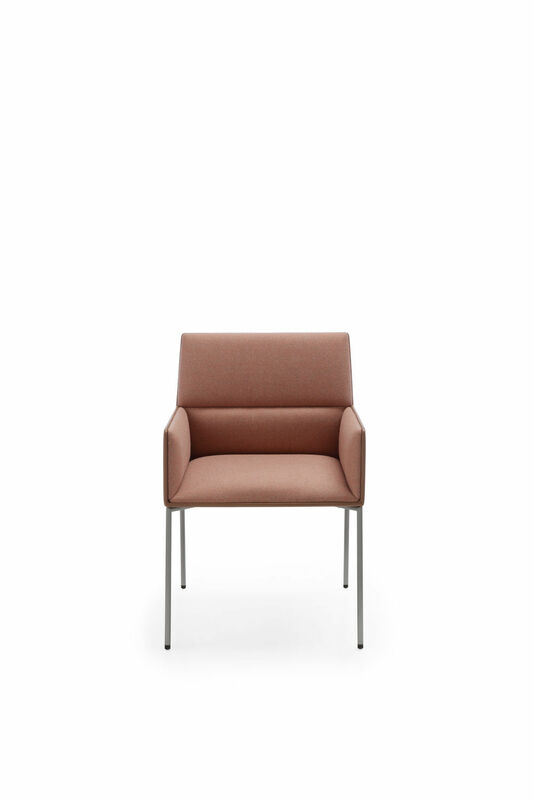 Version HW - 4 wooden legs with standard colours of lacquer (H5, H6, H7, H8, H11, H12).